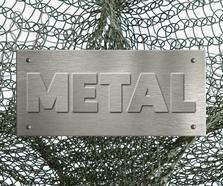 Chamberlain has continued to develop as an artist throughout his impressive career. He has been honored with numerous exhibitions and awards. In 1961, his work was exhibited at the São Paulo Bienal and in The Art of Assemblage at the Museum of Modern Art, New York. In 1964, he was included in the Venice Biennale, and two years later, he received a fellowship from the John Simon Guggenheim Memorial Foundation. 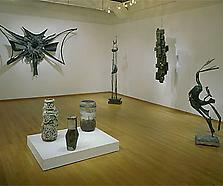 By 1971, Chamberlain was established enough for a mid-career retrospective at the Guggenheim Museum, New York. His work was included in the Whitney Biennial in 1973, and in 1977, he won another Guggenheim fellowship. In 1990, he was elected as a member of the American Academy of Arts and Letters; in 1993, the International Sculpture Center in Washington, DC gave him a lifetime achievement award; and in 1997, he was presented with an award from the National Arts Club in New York. * John Chamberlain Interview by Arne Glimcher, http://www.youtube.com/watch?v=H3zYkrkx-cE (accessed July 2009). 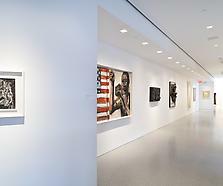 † Lynne Cooke, “John Chamberlain,” Dia Center, http://www.diacenter.org/exhibs_b/chamberlain/essay.html (accessed July 2009).